SIDMOUTH have got selection issues for Sunday’s Euro Shopper Devon Cup showdown with Cornwood on the Fortfield. The quarter-final clashes with a club tour to Jersey starting the same day, which is going to limit options. “Numerous players are on the tour, so it could be a slightly different-looking team,” said skipper Luke Bess. County all-rounder Josh Bess won’t be back from a wedding in Croatia either, which is another blow for Sidmouth. Cornwood disposed of holders Plymouth in the last round and will need to be treated with caution. 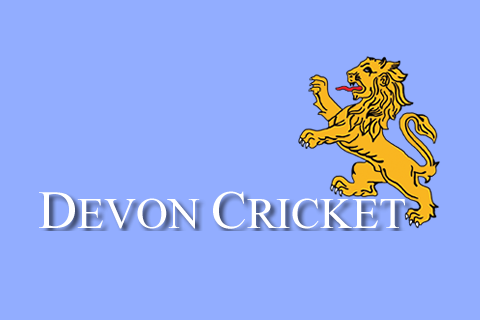 There is an all-A Division match at Kensham Park where Bradninch host Chudleigh. 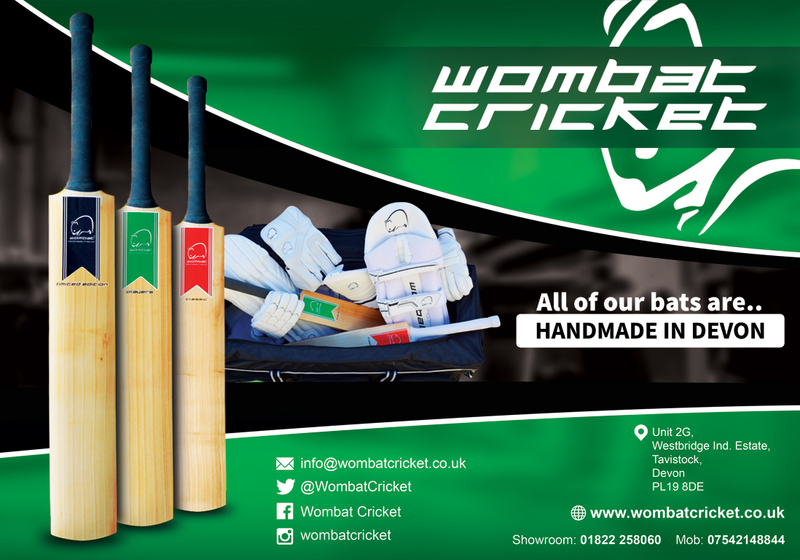 Bradninch defeated Chudleigh by 10 wickets in the league two weeks ago and will be confident of reaching the semi-finals. Chudleigh skipper Ed Foreman said his side are still smarting from that defeat and keen to do something about it. “A couple of weeks ago we were rather embarrassed by Bradninch and would like to restore some pride,” said Foreman. “We are a far better side than we showed that day. “We always enjoy cup games because it gives us a chance to play against top teams and that's what Bradninch are. Exeter have every reason to feel confident about their County Ground appointment with Bovey Tracey. The two sides met at Bovey in the league last Saturday, when Exeter won by six wickets. Bovey skipper Sam Hickinbottom hopes the league disaster will spur Bovey on. Exeter skipper Miles Lenygon reports no real availability issues on Sunday and isn’t planning too many changes to the side that plays Brixham in the league on Saturday. That means Somerset’s Alex Barrow, former Somerset paceman Alfonso Thomas and ex-Devon run getter Rob Holman are all available.